Our family loves books and give them to our kids on holidays and special days. Books are so important for our children – both in the immediate present and for their futures. For Valentine’s Day, consider these titles from Running Press. 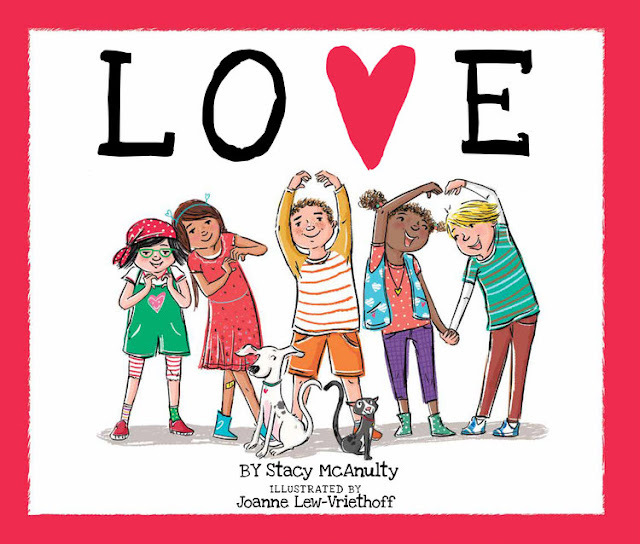 From award-winning author Stacy McAnulty comes a sweet story about love and what it's really all about. 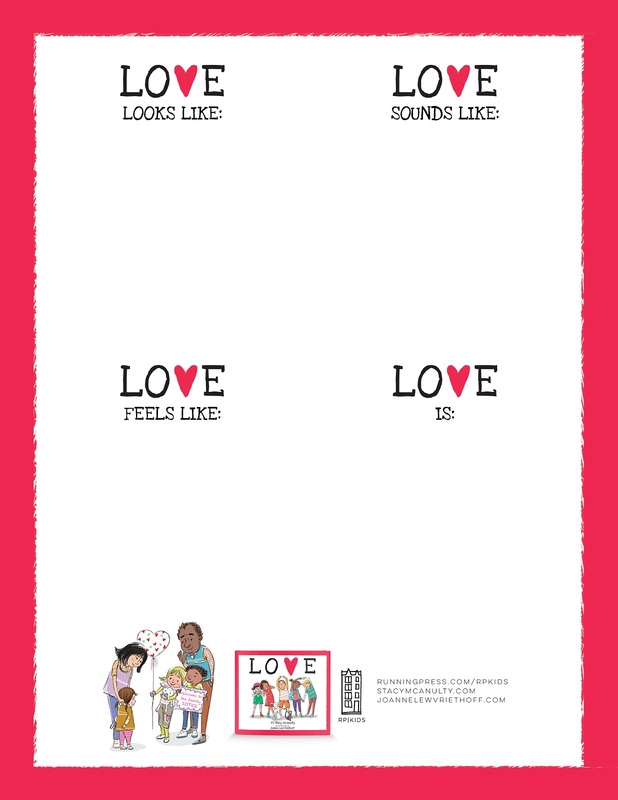 Love is a sweet hardcover that empowers children to demonstrate affection for others through acts of service. 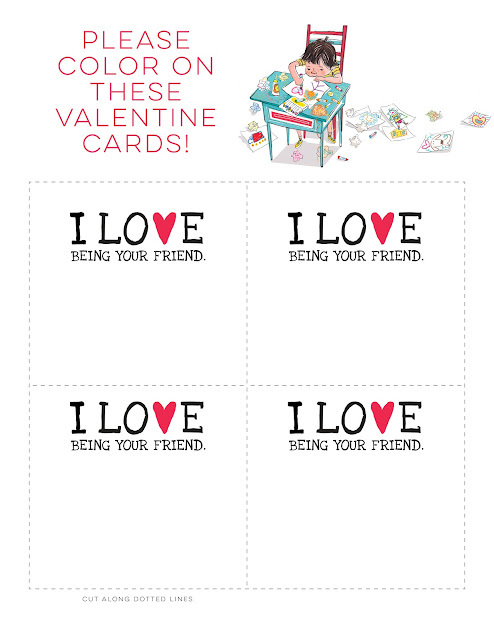 Enjoy these free printables to supplement your LOVE activities! 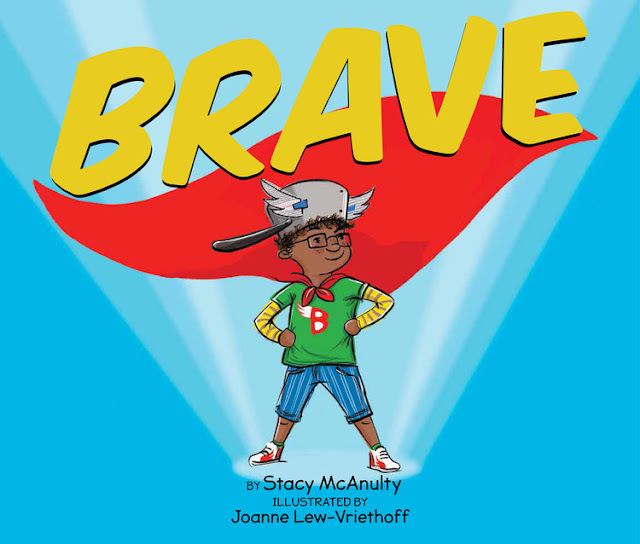 Brave is an empowering picture book for all kids that demonstrates to children that they can be real-life superheroes and that all kids have what it takes to be brave. Superheroes seek adventure, never give up, and stay calm when others are afraid. Superheroes are brave. But they aren't the only ones. Kids are brave every day. When they are told they are too little, but accomplish something big. When they check for monsters under the bed, just in case. When they face something uncertain, whether a thunderstorm or a hospital visit. When they stand up for what's right, even when it means facing consequences. Like superheroes, brave kids can save the world, just by being brave. 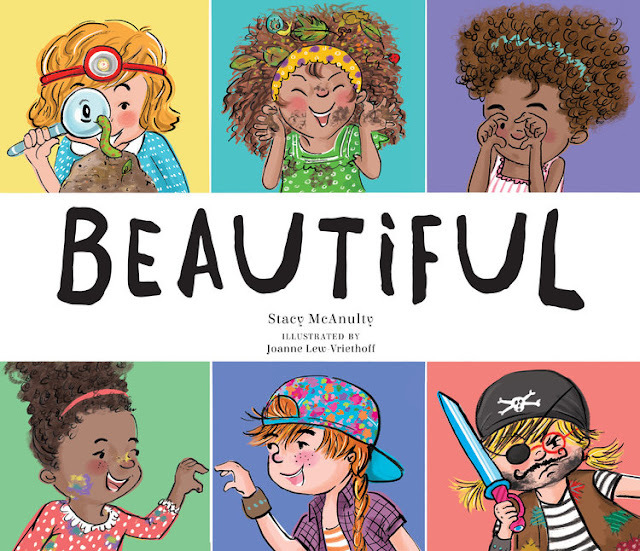 Beautiful celebrates inner beauty and actions, rather than focusing on outward appearances. It also emphasizes the beauty of situations, such as active playtime and moments with friends. Every girl is unique, talented, and lovable. . . .Every girl is BEAUTIFUL. One lucky reader will win a copy of all 3 books, thanks to the publisher! 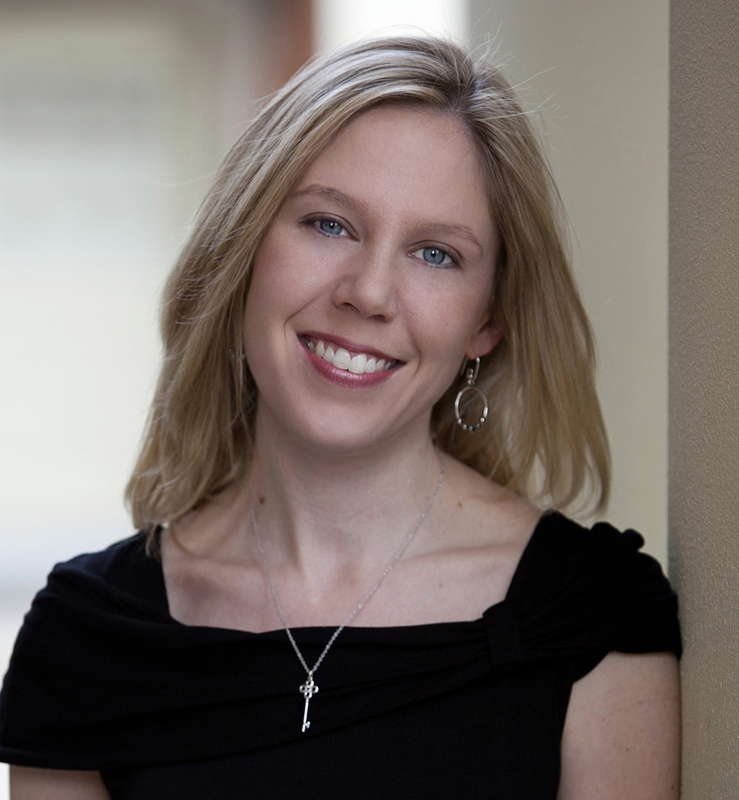 The giveaway is open to US readers ages 18+. Void where prohibited by law. Good luck! I love all 3 books but the book Brave looks wonderful. My children have been ill one a heart transplant the other had Cancer at age 7 so this book is perfect to read. 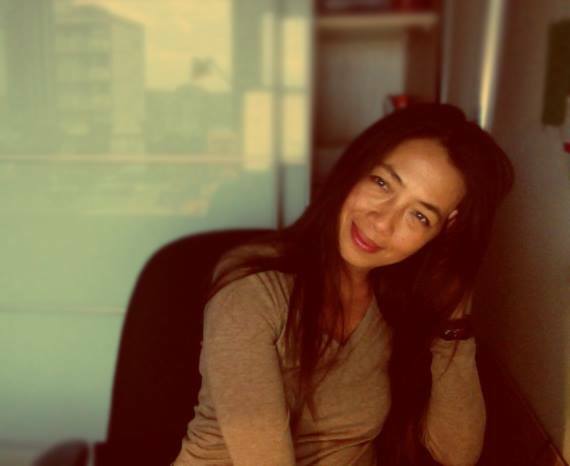 I like Beautiful because it celebrates beautiful actions not just appearances. I love Brave because it means soooo much! Beautiful...because what's inside is far more important than what's on the outside! My favorite book is Brave. I like Beautiful.. i would love to give this to my daughter to teach her!! Brave because my kids want to be brave.